The first time those awesome books reached OkadaBooks, they were worth the price of #350 or #500 or there about, anyways, it doesn’t matter anymore because…. I’m about to tell you the books are FREE on Okadabooks right now………. Wait, i just told you the books are FREE on Okadabooks. If i were you, i would download the OkadaBooks App On Android or on Blackberry and purchase both books before the festive season wears off and she raises the book’s price to 1k… lol. I will not speak for her but according to her, “…To mark us walking into this new year of 2015” Awww, she has a good heart. 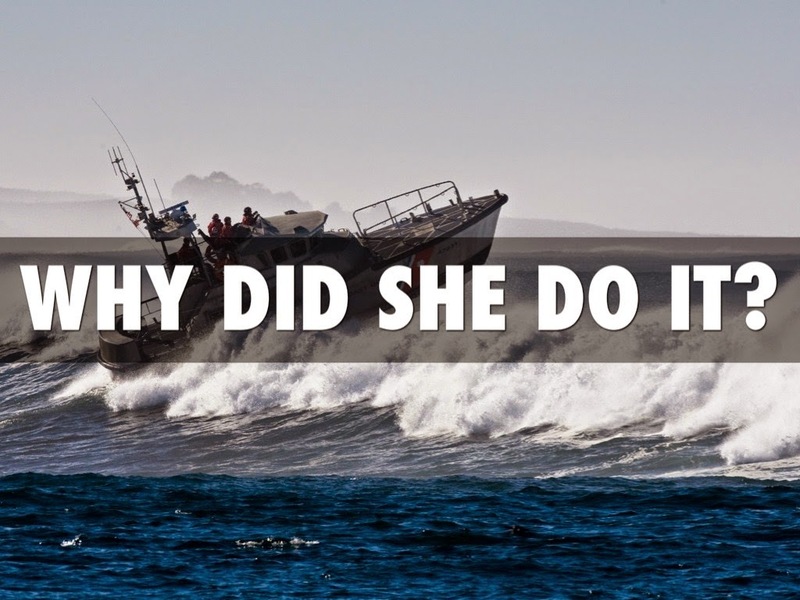 For me, It’s because she knows Amazon will not allow us pay for the books in Naira… (**sobs, give that woman a Medal). 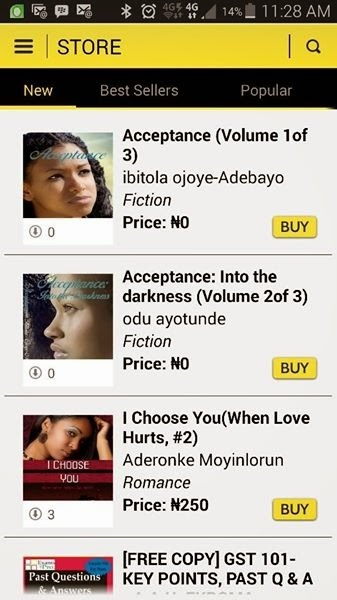 So folks, Simply get the OkadaBooks App and search for “Acceptance,” buy it and make sure you download it so you don’t come back here for another free option when the prices return. +Ibitola Ojoye-Adebayo +Ibitola Adebayo Thank you!